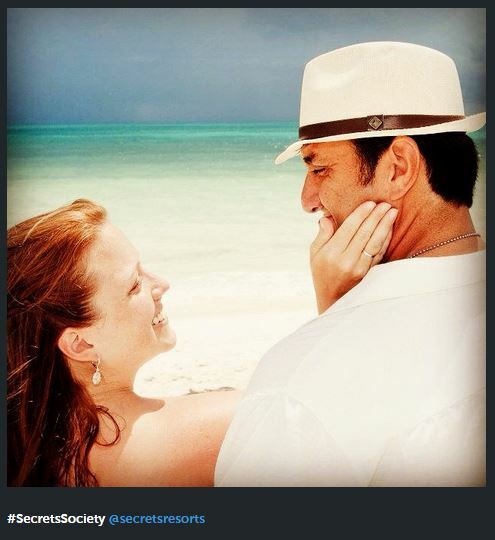 Our Top 10 Instagram Posts in 2017 from Secrets Resorts & Spas! Take a trip down memory lane with Secrets Resorts and Spas! 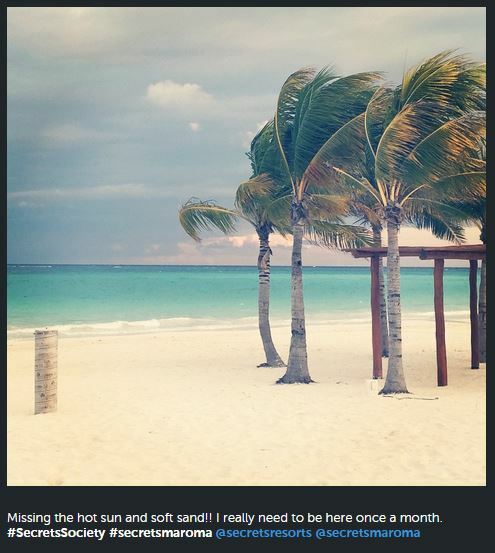 Secrets Resorts & Spas Presents the Top 10 Instagram Posts of 2015! 2015 was an amazing year for Secrets Resorts & Spas! 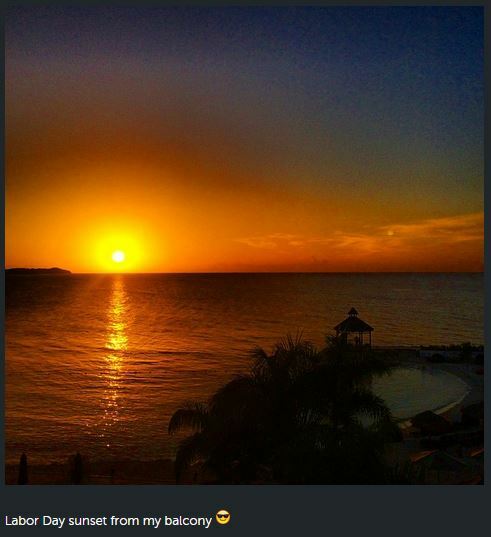 To celebrate, we’re counting down the top 10 Instagram posts on our @SecretsResorts Instagram profile for 2015. There’s no better way to learn about a resort than through pictures. 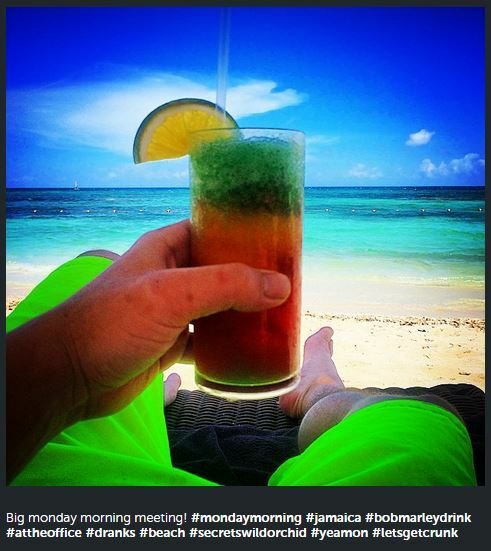 We love sharing gorgeous beach photos, stunning sunsets, savory dishes, colorful cocktails and all the other images you want to see from life at Secrets Resorts & Spas! 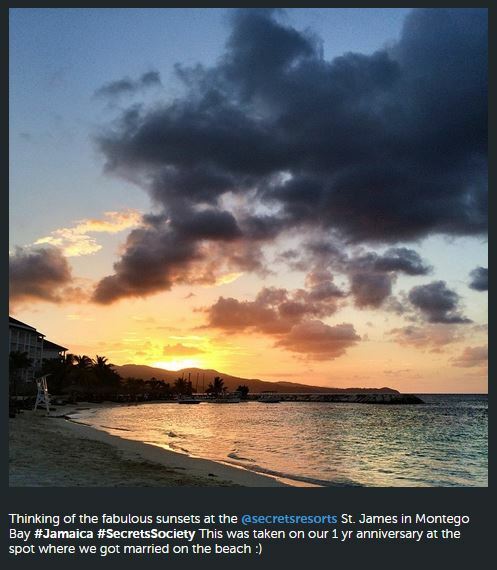 Don’t forget to follow Secrets Resorts & Spas on Instagram at @SecretsResorts! Today on the blog, we want to give a big thank you to all of our Secrets Society members who entered our December Instagram photo contest and reveal our winning member… Vitaliy77! We received so many absolutely beautiful entries, and making a decision was no easy feat. 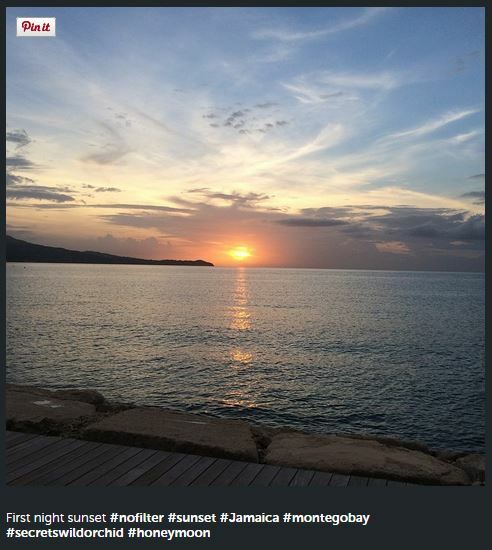 You’ve all got a great eye for capturing the beauty of a Secrets vacation! 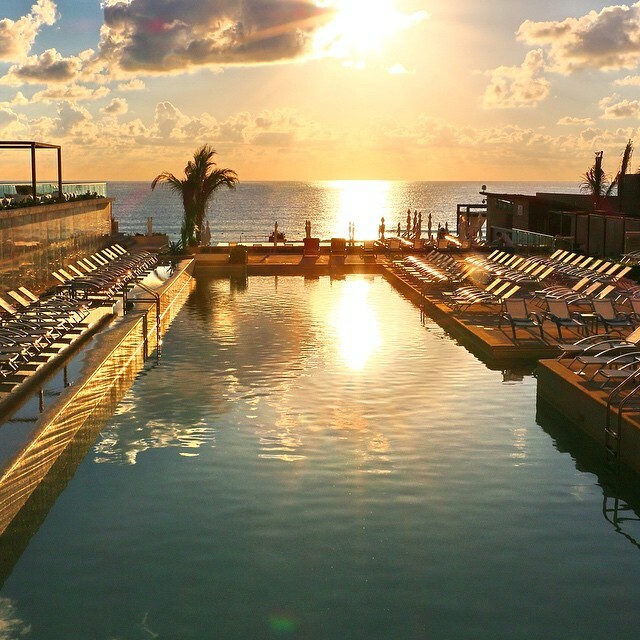 However, Vitaliy’s photo of the glistening pool at Secrets The Vine Cancun truly blew us away. With such beautiful scenery at Secrets The Vine, it’s hard to go wrong! 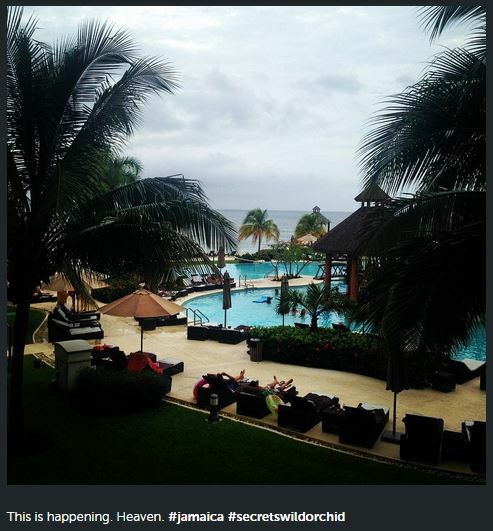 Congratulations to Secrets Society member Vitaliy77 for snapping this winning photo of Secrets The Vine Cancun! For submitting the winning photo, Vitaliy will receive a bonus of 50 points, a Vinturi Essential Wine Aerator and a re-gram of the photo to Secrets Resorts & Spa’s 8,000+ followers on Instagram! Secrets Society members, stay tuned for our next contest and if you haven’t joined the community yet, sign up here to start earning points toward rewards such as Amazon gift cards, Secrets vacation add-ons including a romantic dinner on the beach and spa treatments, and even our grand prize–an all-expenses-paid vacation to a Secrets Resort & Spa! Enter Our #SecretsSociety Instagram Contest! Hello Secrets Society members! 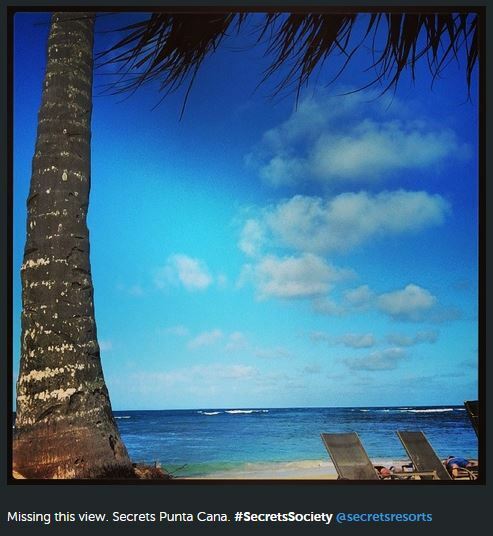 Did you know we’re currently running an Instagram contest for current and past guests of Secrets Resorts & Spas? If you haven’t joined #SecretsSociety yet, this would be a great time to sign up and score big points toward rewards including gift cards, Secrets merchandise, vacation extras and even an all-expenses-paid trip to Secrets! If you haven’t visited us yet, don’t worry, we have a special mission coming up for you! 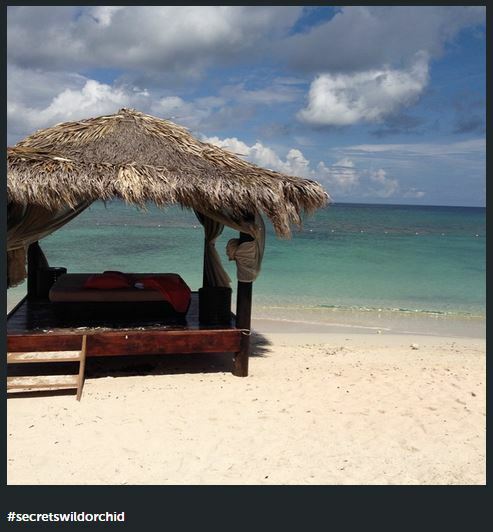 Here’s the deal, Secrets fans: we want to see your best Secrets Resorts & Spas vacation photo. 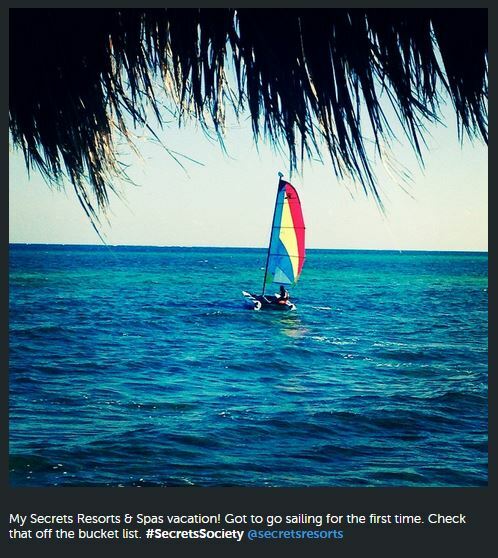 To complete the mission and enter the contest, all you have to do is upload your photo to Instagram (be sure to tag the Secrets Instagram account, @SecretsResorts and include the #SecretsSociety hashtag! ), then upload your screenshot proof to the mission, which enables us to keep track of every entry. Everyone who enters the mission will get 30 points! However, after the contest ends on December 31, 2014, we will vote on our favorite Instagram entry and the lucky winner will receive 50 extra points, a Vinturi Essential Wine Aerator and they will also experience a brush of fame when their fabulous photo is re-grammed for the viewing pleasure of the more than 8,000 @SecretsResorts Instagram followers! Give us your best shot. We can’t wait to see it! The entries are already pouring in, including the absolutely beautiful photos below! Thank you to all of our members who have already entered the contest and for those who haven’t, make sure you complete this exciting mission by the deadline to receive your entry points and be considered in the contest! You must be part of the #SecretsSociety to complete this mission, so if you haven’t signed up yet, do so today!